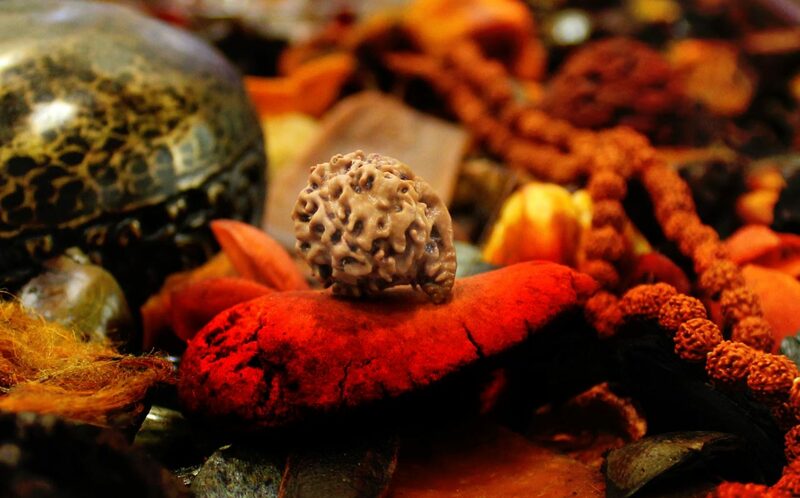 Parasha Gemstone is very commonly prescribed by Astrologers / Pandits for particular and specific healing purposes as per the planetary positions of your horoscope or kundalini. It is a very result oriented stone. It has fading properties and has magical effects. Body absorbs the color when worn in a ring or a pendant. Parasha is a non-traditional gemstone, which can be used by all. Very soothing gem with great lustre. Gives emotional stability to the wearer, gives encouragement, kindness, fearless attitude, love and passion. It activates your intelligence, brain, mind, intellect, observation power, decision making power and exercise of mind. It opens your third eye for intellect and intuition, crown chakra and higher crown chakra, heals emotional stress, heals your thought process as well as your heart. 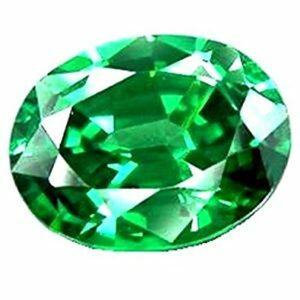 It has healing powers and magical color changing properties no other gemstone has.